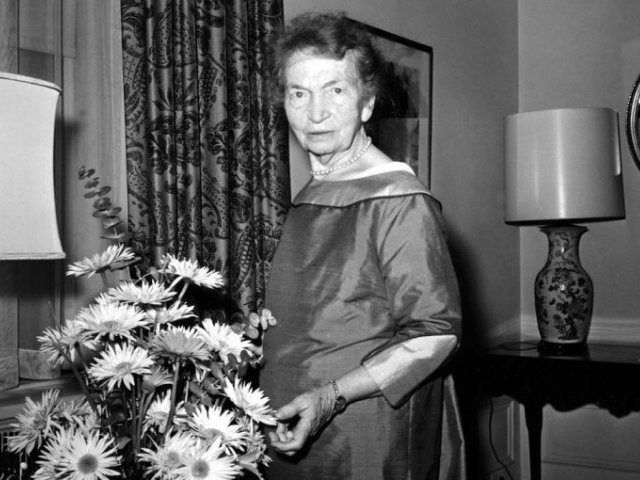 A letter sent by some members of Congress to the Smithsonian Institution’s National Portrait Gallery demands that the bust of Planned Parenthood founder Margaret Sanger be removed from the Gallery and not be displayed anywhere within the Smithsonian. However, in an interview with Breitbart News, Jackson said his group received a response from the Gallery, which referred to Sanger as a person who struggled for justice because she tried to make birth control and reproductive freedom available to poor women. The call to remove Sanger’s bust comes following the release of multiple undercover investigative videos, produced by the Center for Medical Progress, in which top Planned Parenthood medical officials discuss the harvesting of the body parts of aborted babies for sale on the open market. The letter to Sajet from the members of Congress is signed by Sen. Ted Cruz, Rep. Louie Gohmert, Rep. Steve King, Rep. Chris Smith, Rep. Tim Huelskamp, Rep. Charles Boustany, Rep. Marsha Blackburn, Rep. Randy Weber, Rep. Randy Neugebauer, Rep. Ken Buck, Rep. Trent Kelly, Rep. Jeff Duncan, Rep. John Ratcliffe, Rep. Trent Franks, Rep. John Fleming, Rep. Joe Pitts, Rep. Glenn Grothman, Rep. Matt Salmon, Rep. Paul Gosar, Rep. Roger Williams, Rep. Brian Babin, Rep. Jim Bridenstine, Rep. Kenny Marchant, Rep. Blake Farenthold, Rep. Andy Harris, and Rep. Kevin Brady.